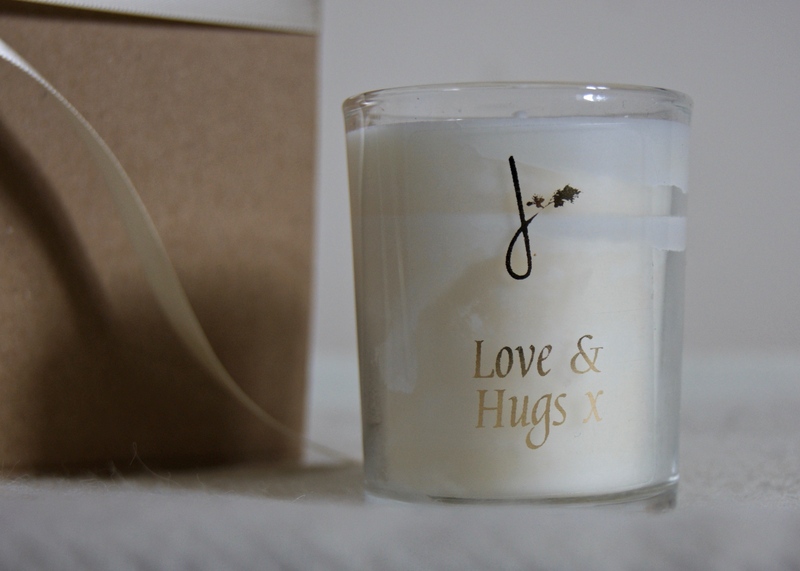 Our Love & Hugs x scented candle makes the perfect gift for any occasions. 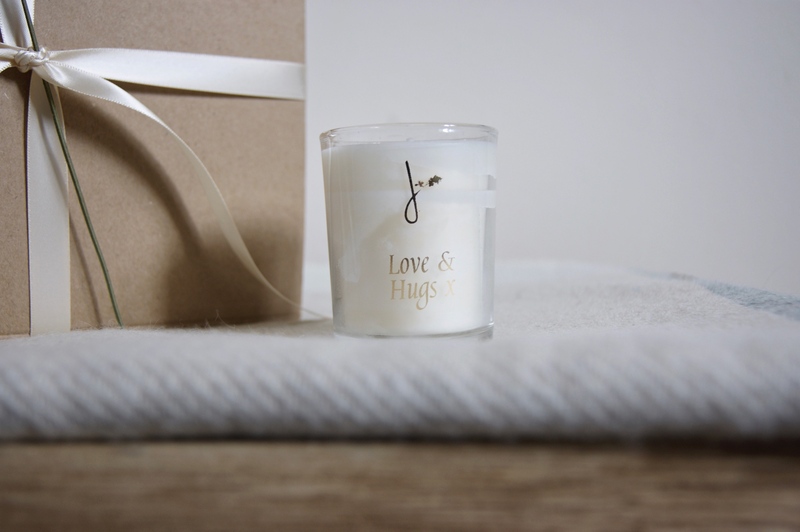 Perfect for birthdays, to say thank you, or just to let someone know you love them.The beautiful perfume base of this votive candle makes it a classic. Spread a little love with this fragranced candle. Arrives wrapped in tissue, with more gift wrap options available. 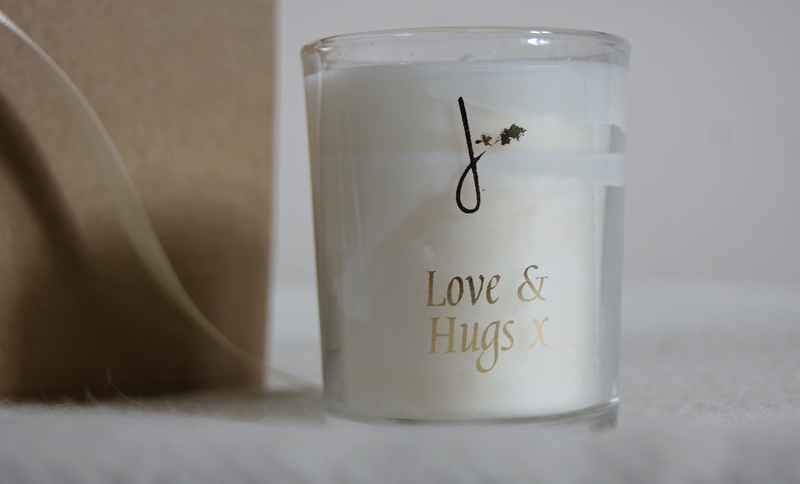 Love & Hugs x Scented Candle. 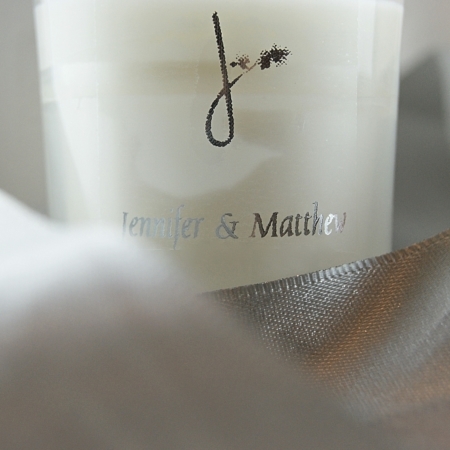 The beautiful perfume base of this votive candle makes it a classic. Furthermore, this is Home of Juniper’s best-selling fragrance. 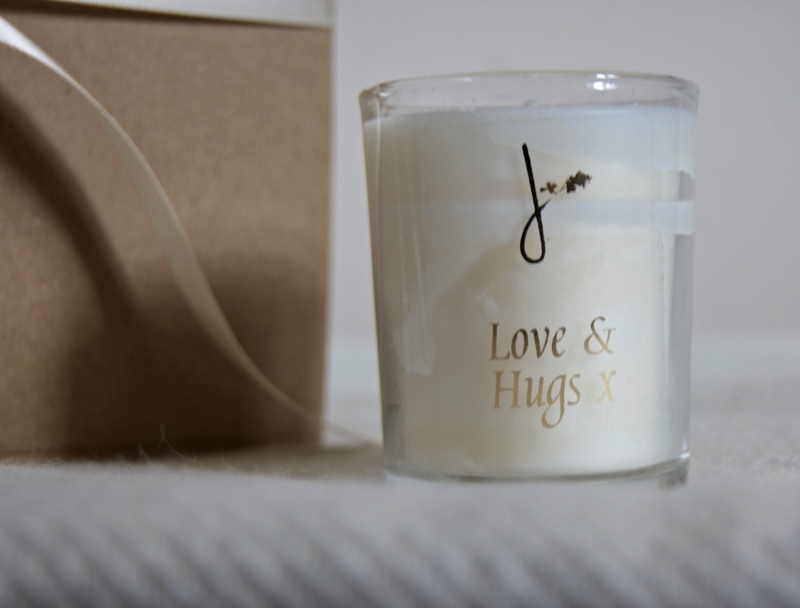 Our Love & Hugs candle makes the perfect gift for any occasions- to say thank you, or just to let someone know you love them. Spread a little love with this fragranced candle. As well as being a lovely gift, this candle is also lovely to burn in your own home. 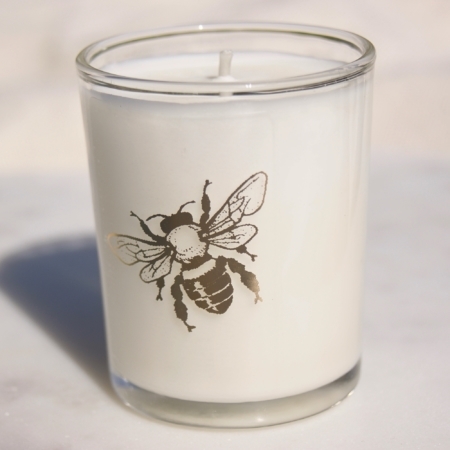 Each candle is cruelty free and made from ethically sourced, natural, plant products. This fragrance is available as a diffuser. Material: Natural plant wax. Recycled glass and cardboard packaging. Burn time: approximately 20-30 hours. 9cl votive candle.